It’s been quite a while since I’ve posted, since we’ve moved and are unpacking I will have to share pictures of my crafting area once I finish, but for now I wanted to share one of my favorite cards I’ve made lately. 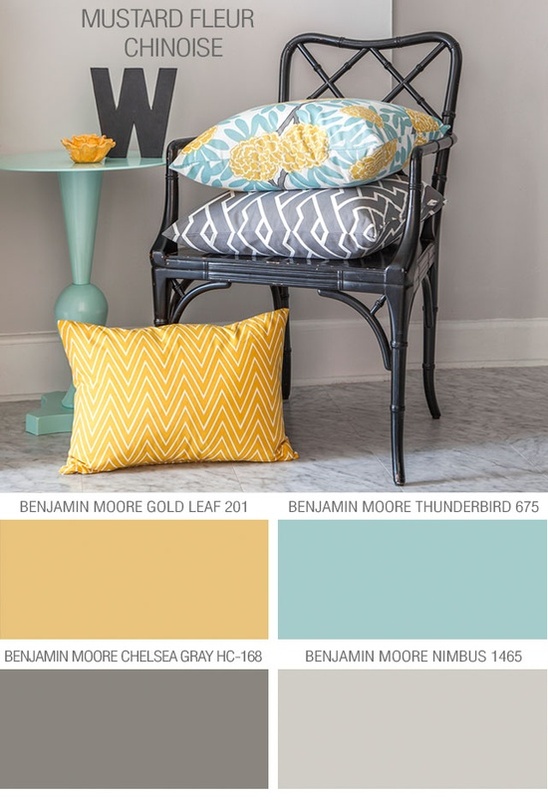 I have really loved this color combo ever since I came across and pinned it a few years ago. It was the perfect inspiration for this card. Now for a little bit about this card. 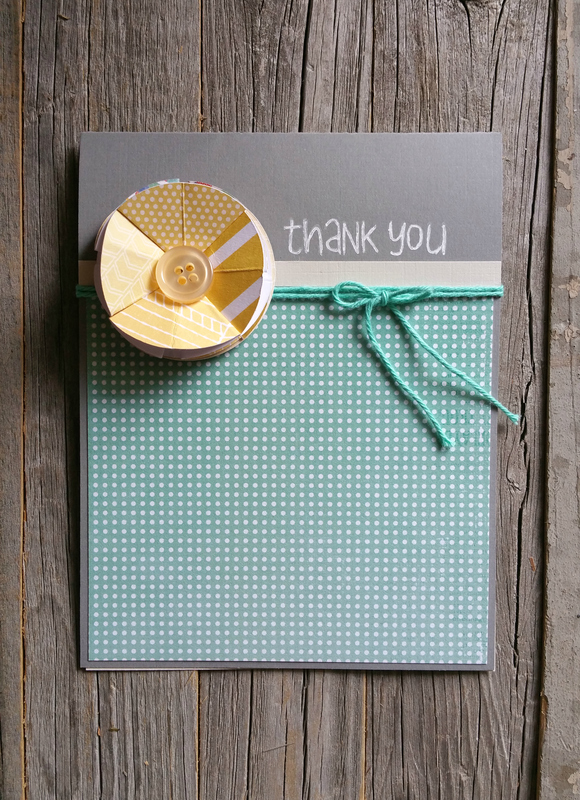 The thank you stamp is another one I used from Lawn Fawn’s So Much To Say, and the papers are mostly scraps I had lying around. The flower, is actually an embellishment I made using this tutorial. This entry was posted in Uncategorized on August 5, 2016 by Megan.